Mileages: Easingwold - 3 miles, York - 16 miles, Boroughbridge - 9 miles (Distances Approximate). A spacious and well proportioned family home, craftsman built to an extremely high specification, featuring a superb open plan kitchen/family/breakfast room, having bi-fold doors and two additional reception rooms. On the first floor, the master bedroom has a built-in wardrobe and luxury shower room and a 4 piece family bathroom. Detached double garage and generous landscaped gardens. With full LABC 10 year warranty. 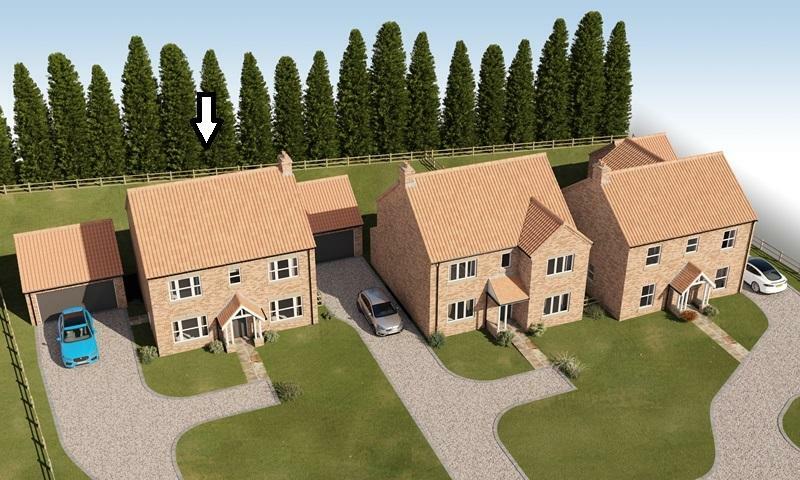 GROUND FLOOR - Pitched Porch, Reception Hall, Cloakroom, Living room, Dining room, Kitchen and Family room, Utility room. FIRST FLOOR LANDING - Master Bedroom, En Suite, 3 further Bedrooms, Family Bathroom. OUTSIDE - Detached garage, generous gardens front and rear. 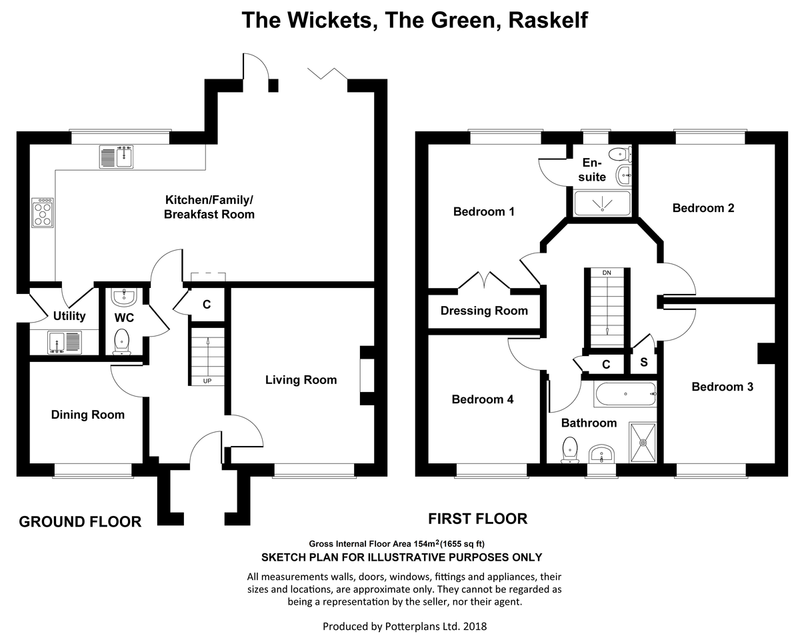 Raskelf Green is an exciting new development of three individually designed, superior detached 4 bedroomed family homes, built by Stephenson Properties Limited, enjoying a delightful position adjoining farmland on the edge of the highly popular and historic village of Raskelf. The interiors and exteriors have been designed to create stylish, contemporary living space, working alongside the latest technologies to deliver energy efficient homes. Award winning developers Stephenson Properties Limited build individual homes to a very high specification, incorporating high quality fittings and appliances to meet everyday convenience. *Fitted cupboards with space and plumbing for a washing machine and dryer. Raskelf is a small rural village, conveniently located 3 miles to the west if Easingwold and readily accessible onto the A19, A168 and A1(M) for travel further afield. The nearby market towns of Thirsk and Boroughbridge are equidistant ad the historic City of York is 15 miles to the south. Local amenities in Raskelf include a public house, a restaurant, 15th century church, village hall and sporting facilities including active tennis and cricket clubs. Primary and Secondary schooling is available in the nearby Georgian market town of Easingwold which is linked by a regular bus service. 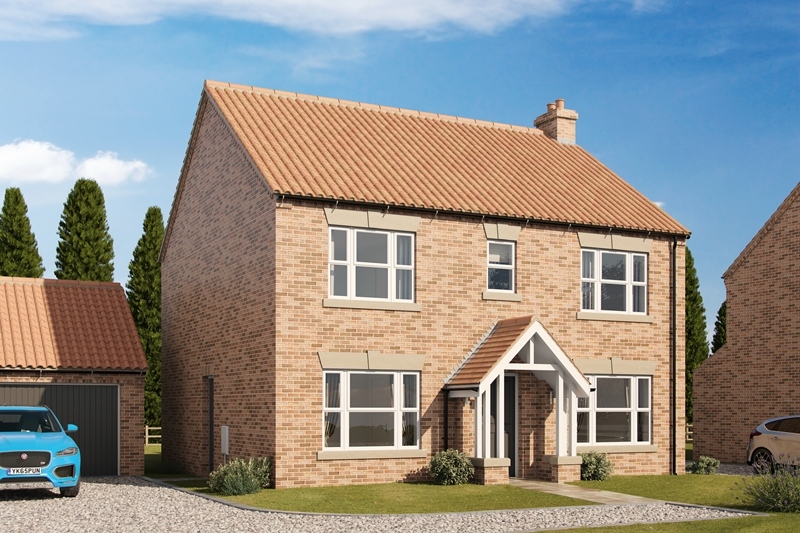 Extensive shopping facilities with individual shops and a weekly market are also available in Easingwold. Mains water, electricity and drainage, with Efficient Air Source Heating. From Easingwold, proceed along Long Street and turn left at the mini roundabout onto Raskelf Road. 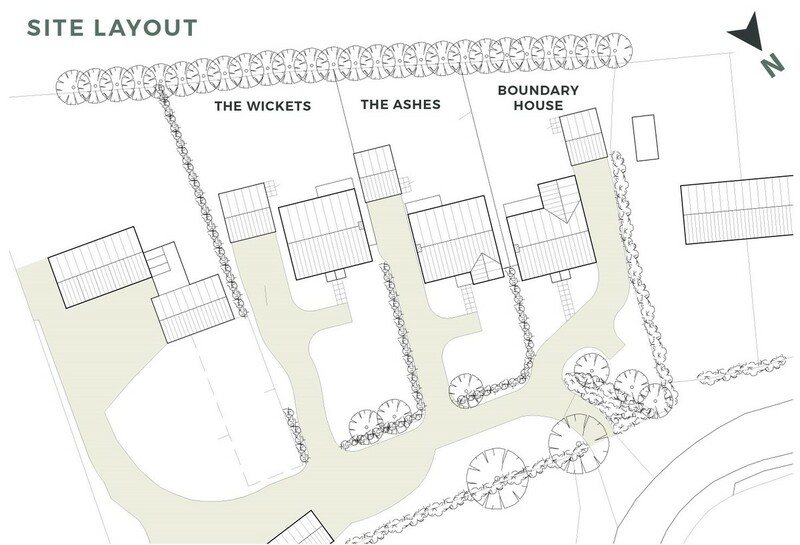 On entering the village, turn left onto The Green, whereupon The Wickets is positioned on the left hand side, identified by the Williamsons 'For Sale' board.